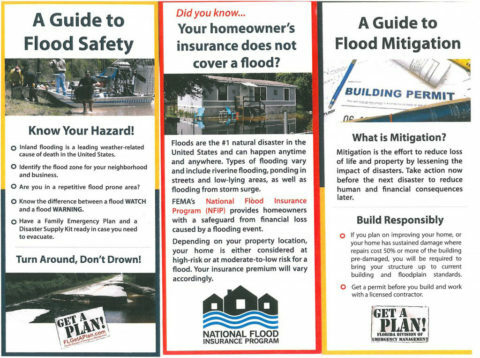 The Community Rating System (CRS) is an incentive program that encourages community floodplain management activities that exceed the minimum National Flood Insurance Program’s (NFIP) requirements. 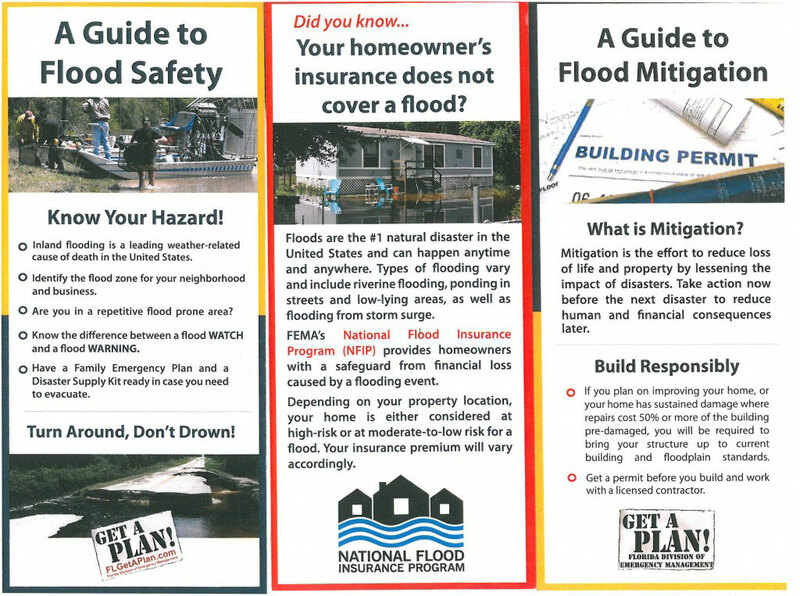 Flood insurance premium rates are discounted to reflect the reduced flood risk resulting from the community actions meeting the three goals of the CRS: (1) reduce flood losses; (2) facilitate accurate insurance rating; and (3) promote the awareness of flood insurance. What is the City of Belleair Beach’s Rating? 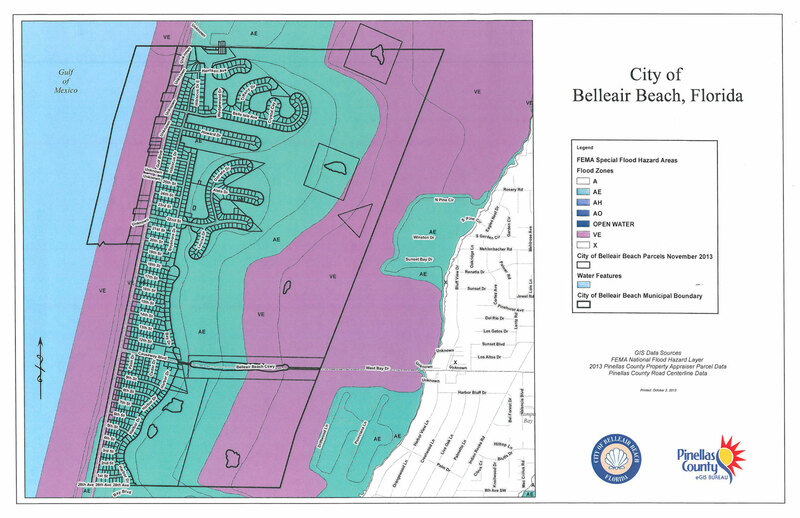 The City of Belleair Beach is a class 6 rated community, which provides for a 20% discount on flood insurance premiums. To view the Community Rating System Progress Report in its entirety, please contact the City Manager via email or by calling 727.595.4646. More information is also available on our Hurricane page here.